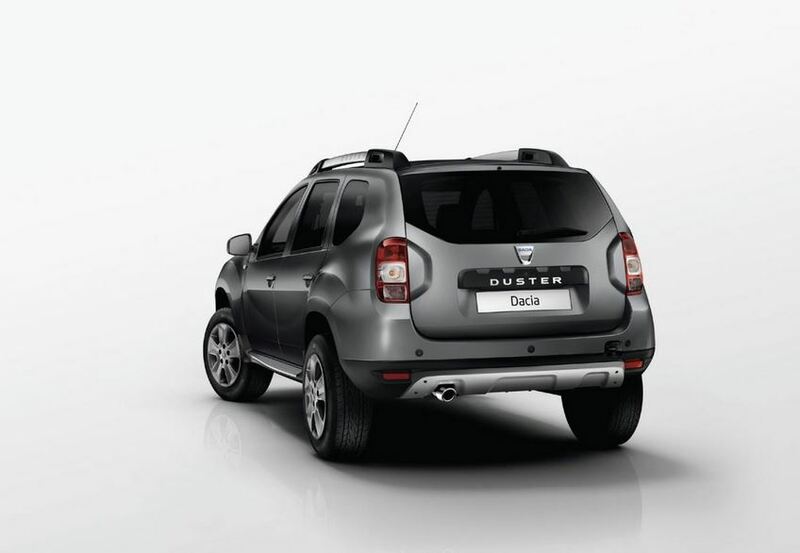 It’s been a while now since spy pictures of the facelifted Dacia Duster have surfaced on the internet. Right from the start we could tell that not much would change about the Romanian car maker’s SUV, just judging from the amount of camouflage on the vehicle. 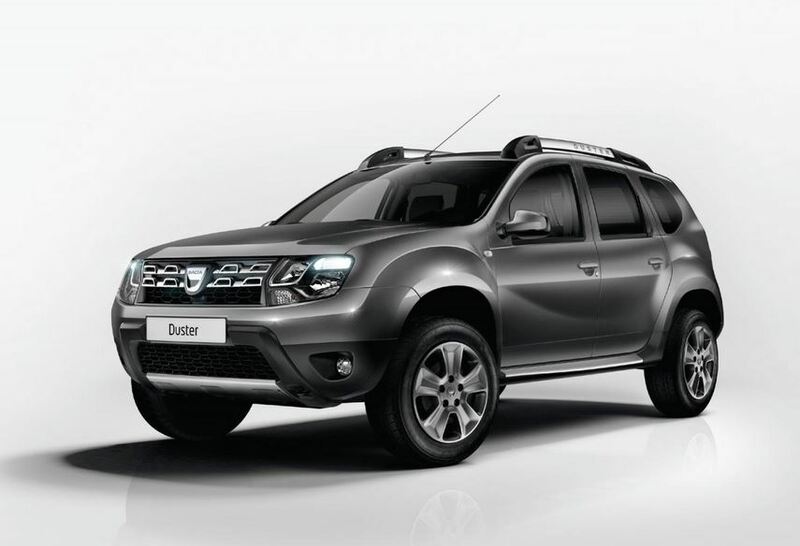 Now Dacia decided to share with us the new look of the Duster, and provided a couple of pictures displaying changes. As the camo indicated, most of the new stuff is concentrated on the front fascia, and in this case, new is also good. The headlights are certainly eye candy, and from the looks of it, Dacia installed LED daytime running lights. The new grille is also a nice addition. The camo placement on the spy photos also drew attention to the rear, but here the changes are even fewer, with just some restyled lights and a new tailpipe. New additions encompass the wheel rims and new roof rack. While this facelift is meager and doesn’t really change too much about the car, we have to understand that Dacia is still just an emerging brand, and the models are built as a cheap variant to other brands.